Inter Linked Cragno: “Not Really Thinking About The Rumours & The Big Teams” | INTER CLUB PAVIA "C'E' SOLO L'INTER"
Alessio Cragno has distanced himself from the recent transfer rumours linking him with a move to Inter among other clubs. “I do not really think about the transfer market rumours and the big teams but I do not even have time to think about it in the first place,” he told Gazzetta dello Sport. The Italian international also spoke on what he believes to be his best quality as a goalkeeper but insisted there is still room for growth. 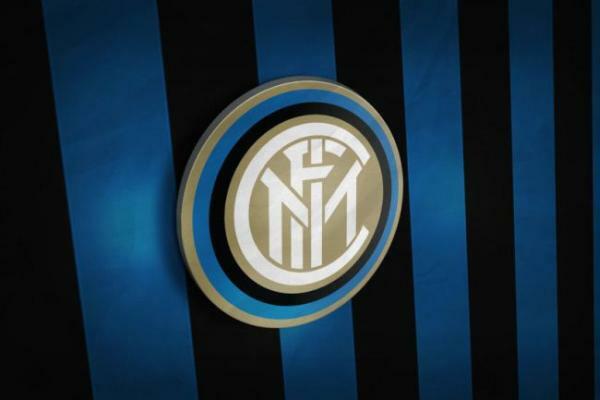 The post Inter Linked Cragno: “Not Really Thinking About The Rumours & The Big Teams” appeared first on Sempreinter.